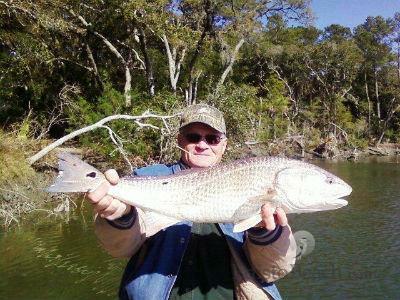 The Longest established Inshore Fishing guide at Edisto. 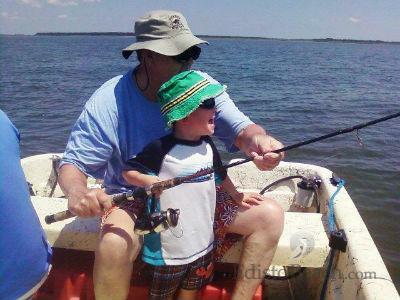 Ugly Ducklin’ Charters is located at Edisto Island, South Carolina. We do inshore fishing charters. 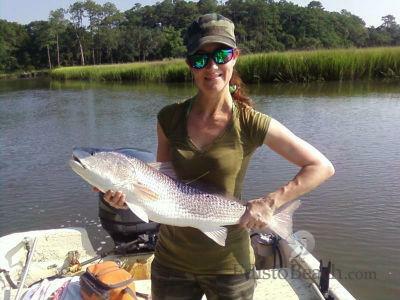 We fish for Red Drum (Spottails), Flounder, Trout, Sharks and Whiting. 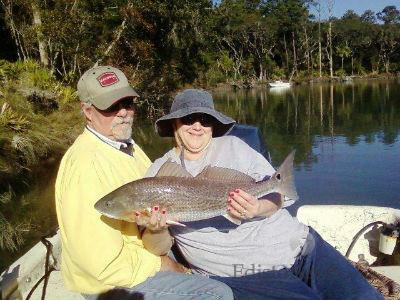 We offer half day inshore fishing trips. 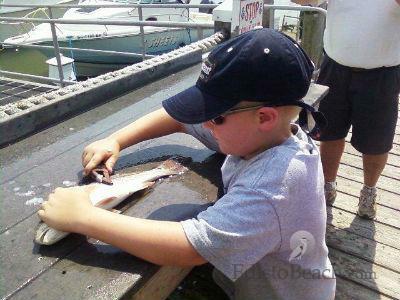 We furnish all the bait, tackle and fishing licenses. All you need to bring is what you want to eat and drink, and sunscreen. Bring a smile and your polarized sunglasses. Wear weather appropriate clothing. 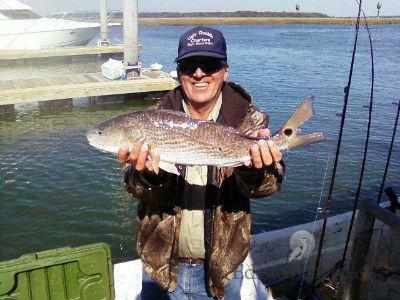 Captain Steve Fralin has fished in these waters for 50 years and has been in business at Edisto for 26 years.